Australia is definitely the lucky country. Our summers are envied around the world, so we might as well make the most of them! Don’t leave your pet out this year – here’s a list of summer holiday activities that the whole family can enjoy. Taking a day trip with friends and family is a great excuse to get your pet out of the house and out exercising! Most dogs love taking a trip to the beach, whether they like the water or not. Alternatively, you could take your pup on a picnic to a new park. Bring along their favourite ball or a Frisbee, and you’re set up for a day out that the whole family will enjoy! Camping is a quintessential part of Australian culture, and Australian summers! 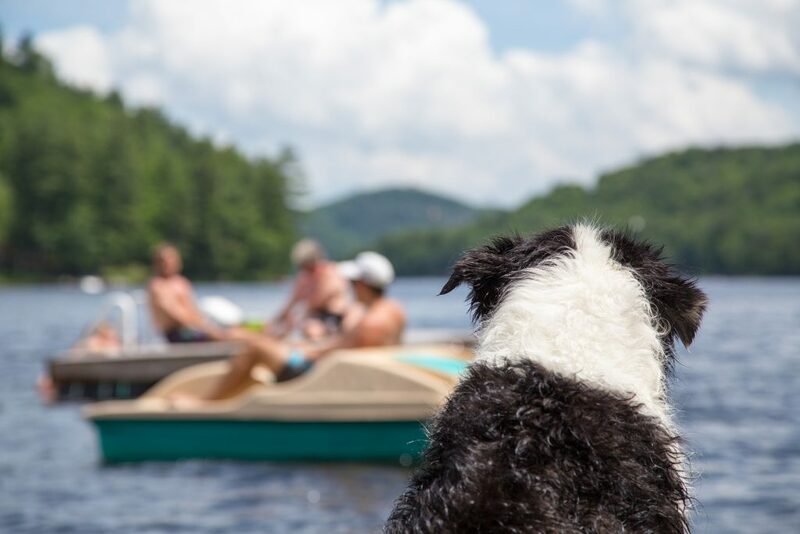 Luckily, some campsites do accommodate for the whole family (yep, including furry-family members). Best Friend Holiday Retreat in Tarra Valley, VIC is practically made for pets. Cabins are completely enclosed in fences, there is a dog-playground, hydrobath, and fenced-off exercise areas! Big4 holiday parks also offer a variety of services for pet owners. If you’re a movie buff then you’re in luck! Moonlight Cinemas welcome dogs to all of their showings throughout summer. Pack a picnic, and bring your pup along to a movie in Melbourne’s Royal Botanic Gardens, Sydney’s Centennial Park or Perth’s King’s Park. 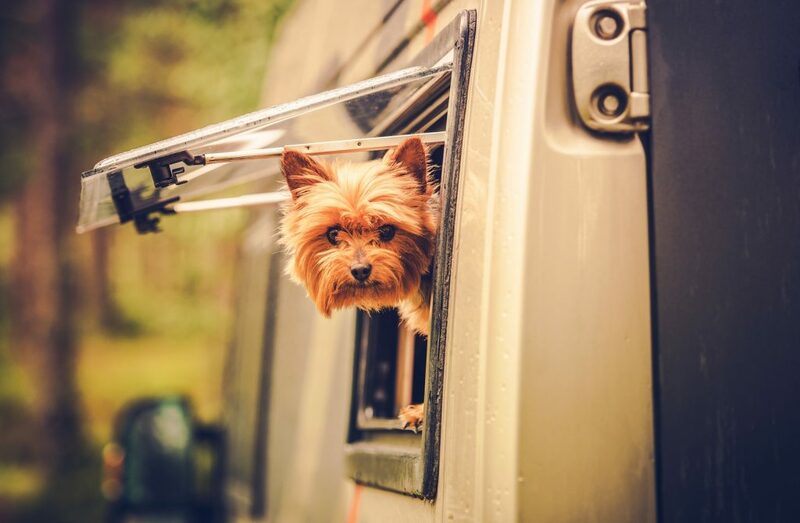 Planning on travelling interstate this summer and don’t want to leave your pet behind? Jetpets Holidays is here to help! Whether you’d like to head to the Hunter Valley, or the Great Ocean Road, Jetpet’s Holidays can help you book a holiday that the whole family (including your pets) will enjoy. Here at Jetpets Holidays, we take care of everything for you and your pets, from booking flights for the whole family, to organising pet travel crates, accommodation, transfers/car hire and other pet services – you name it, we’ve got it covered! While it’s a lot of fun to spend time outdoors with your pets during summer, it’s important to make sure that they aren’t over-exercising and that they’re staying cool in the hot weather. If you’re travelling with your pet, make sure that they always have access to fresh water and aren’t spending too much time in the sun.